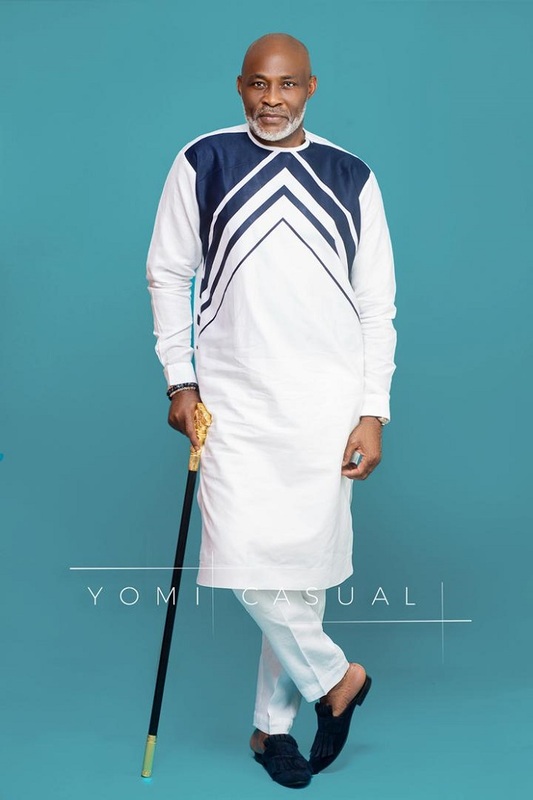 Richard Mofe-Damijo looks extra Dapper in Yomi Casual's New Lookbook tagged “Dandy Man”! 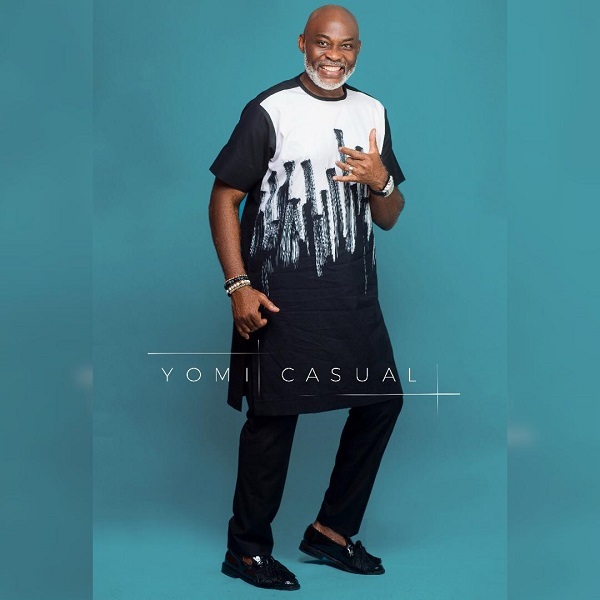 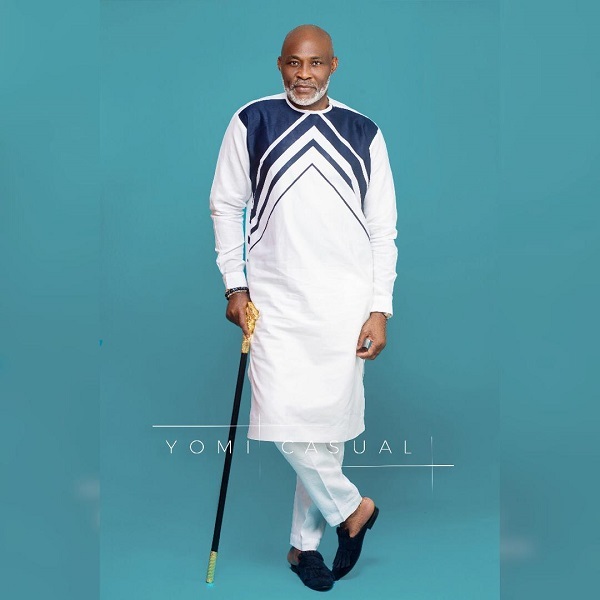 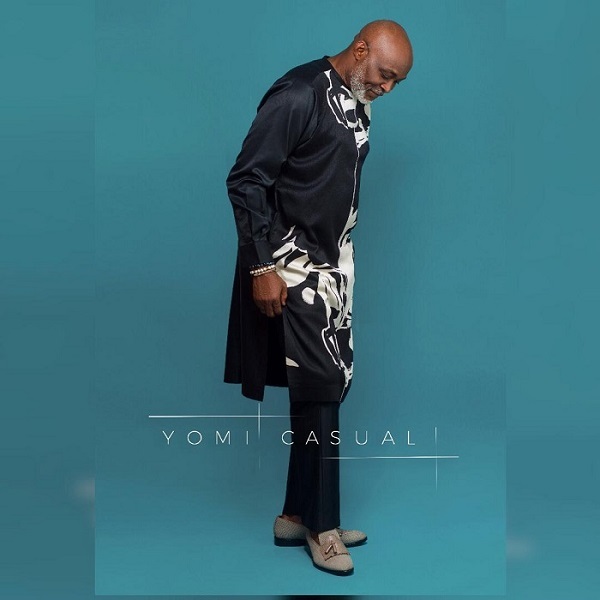 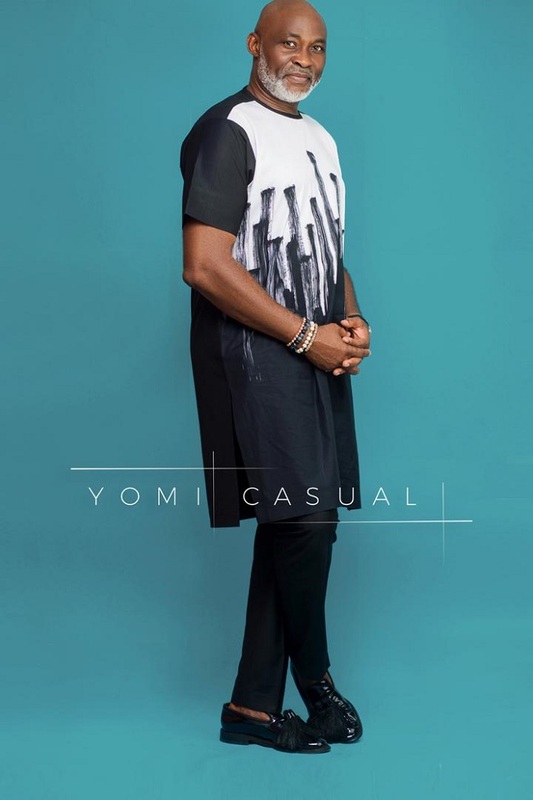 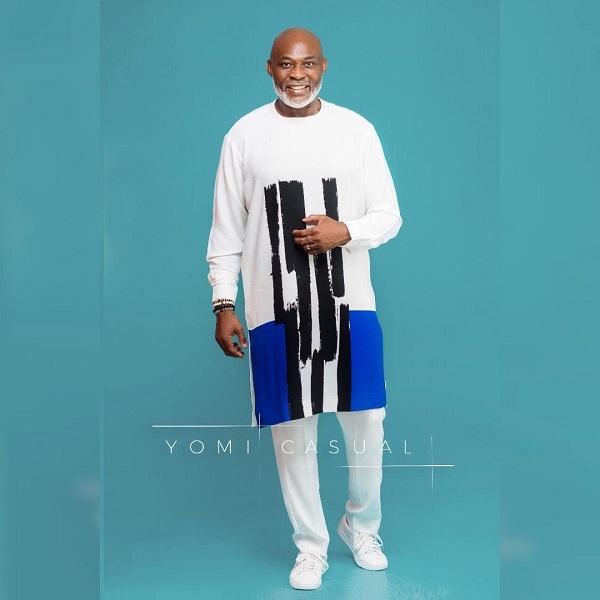 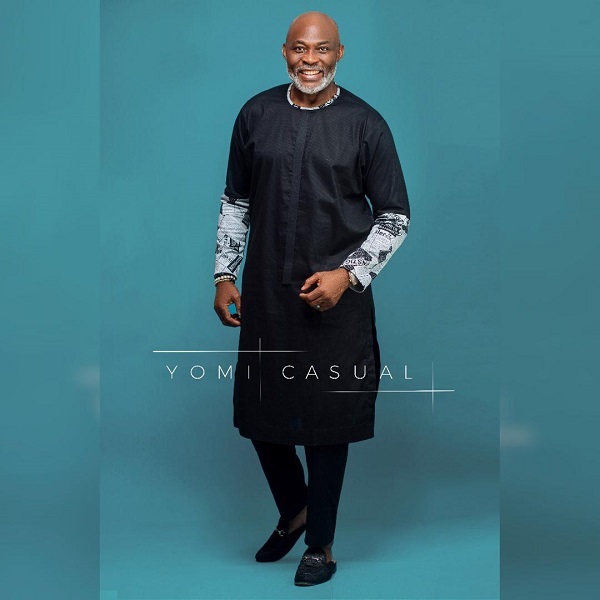 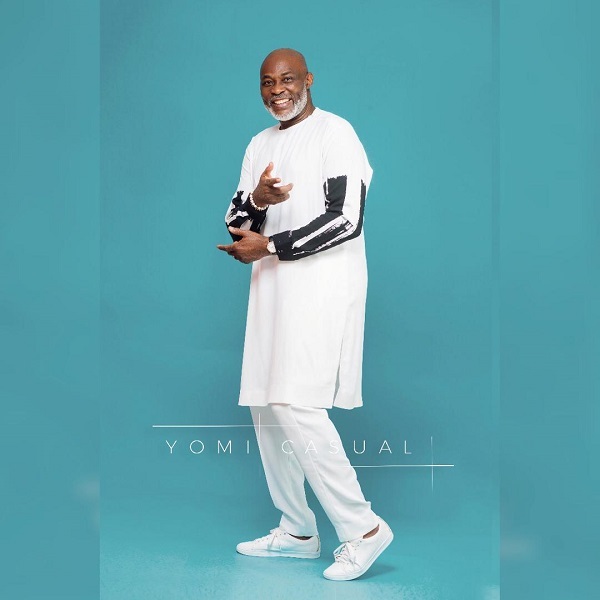 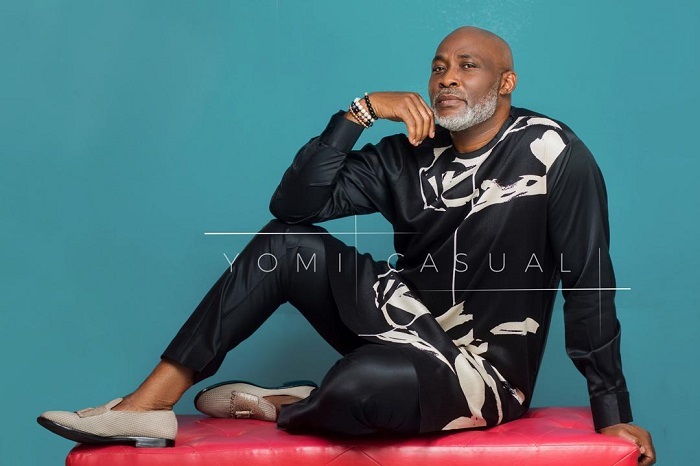 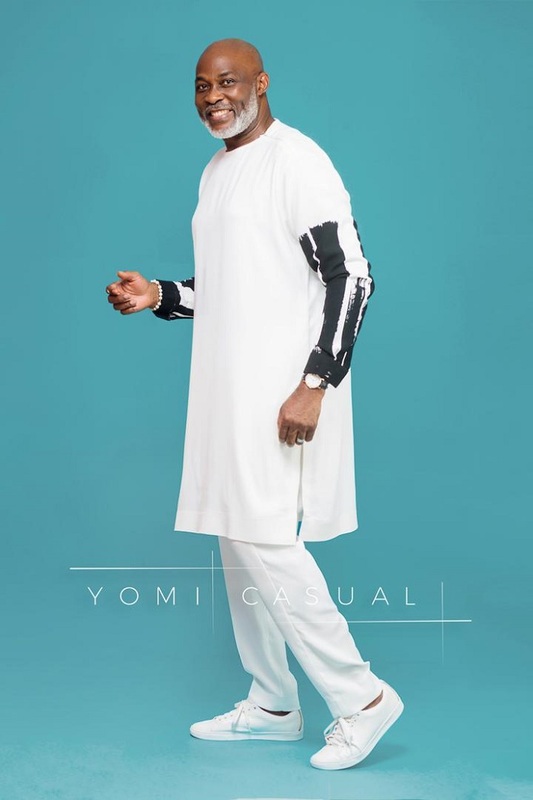 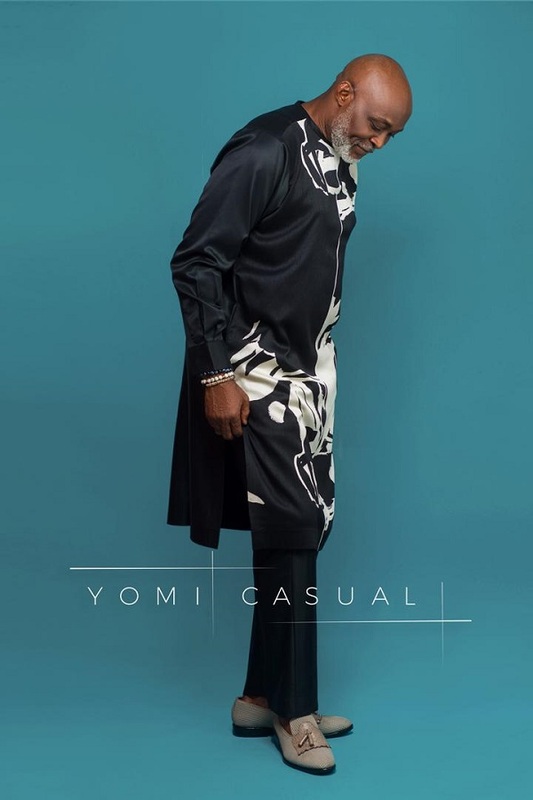 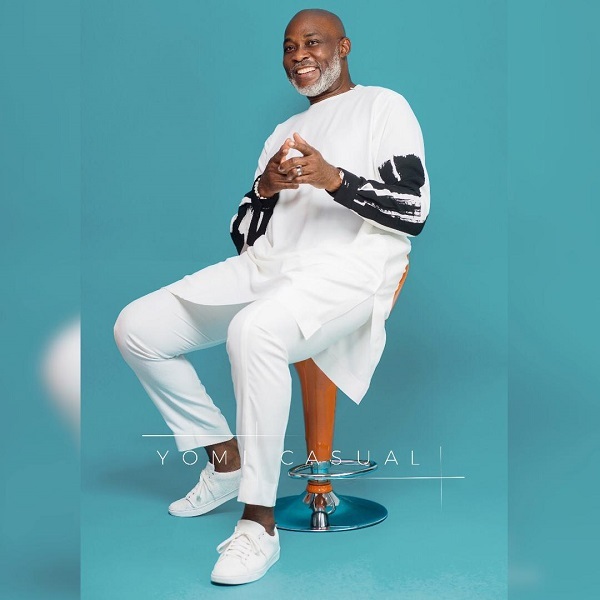 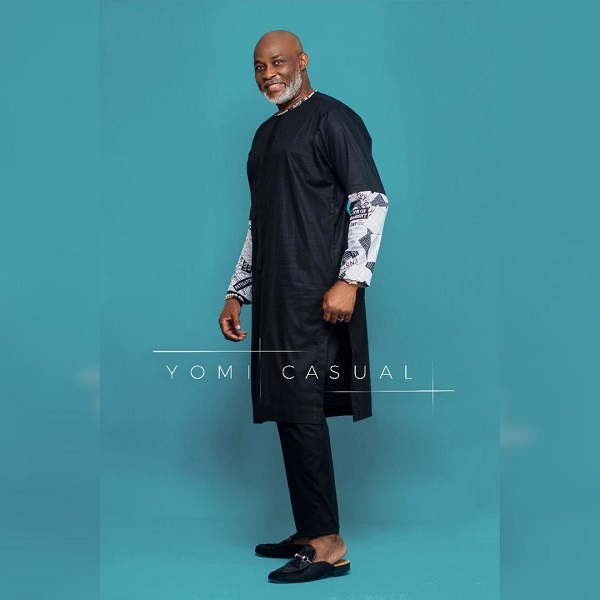 Fashion brand Yomi Casual presents its latest fashion offering “Dandy Man” and the lookbook features veteran Actor Richard Mofe-Damijo. 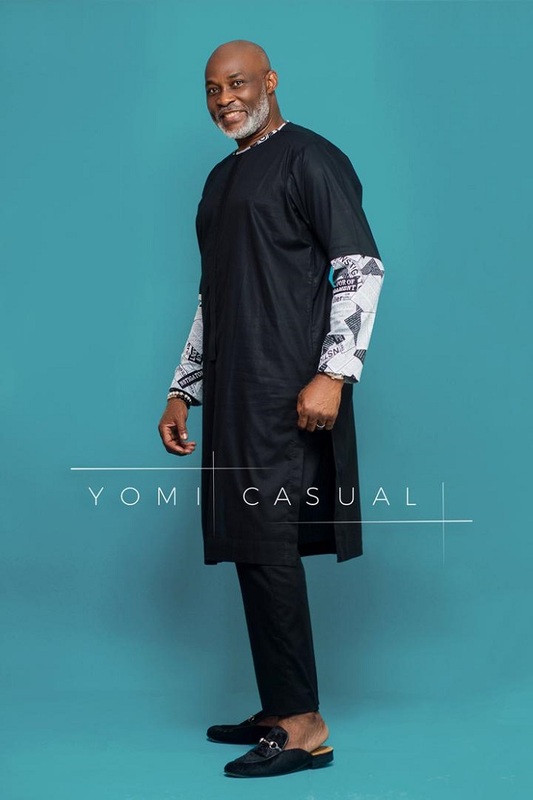 The designs are bold and very classy, created for that man that is unduly concerned with looking stylish and fashionable. 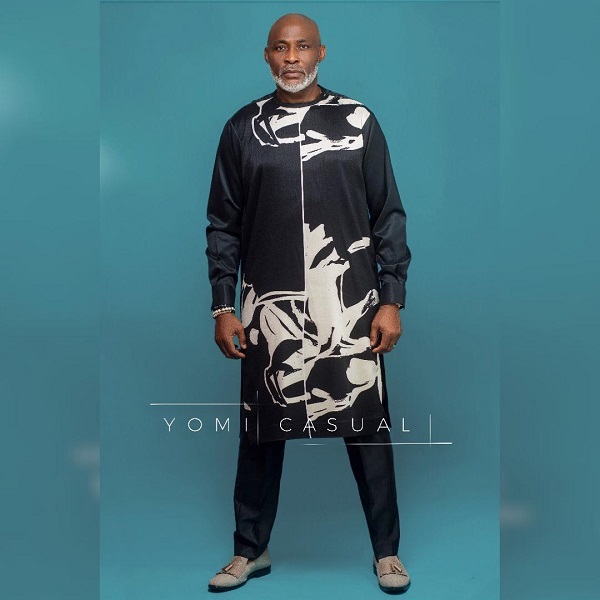 The fashion brand recognized for creating designs known to turn heads since its inception birthed these modest yet up-to-the-minute pieces that are vibrant, comfortable and very masculine. 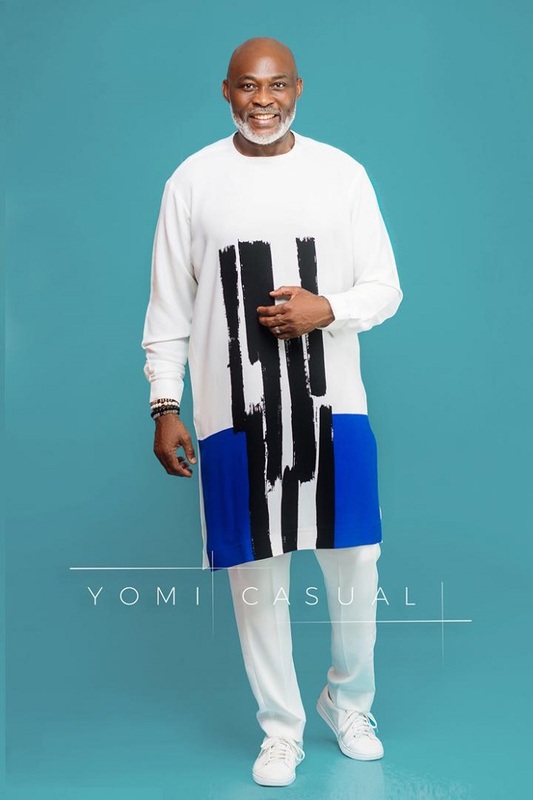 They are also wearable enough to work into your wardrobe when you want something different in the mix. 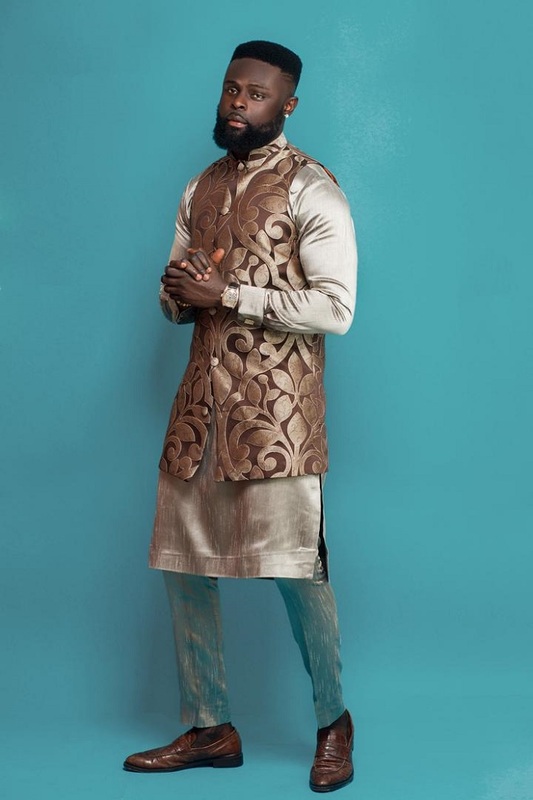 The collection is both sophisticated and very mature, using fabrics like cotton, polished wool, and silk. 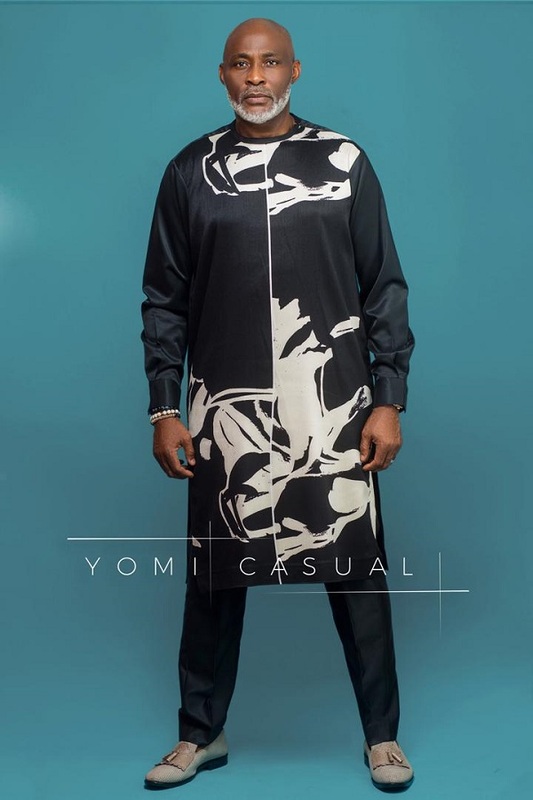 It’s available for men, in Yomi Casuals stores and online. 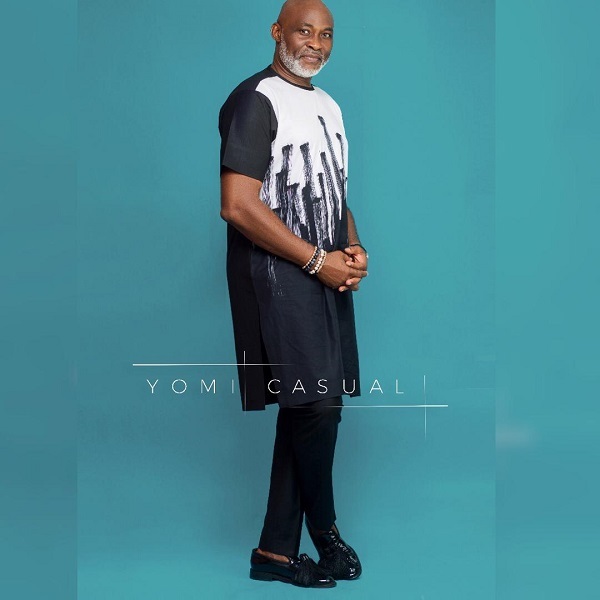 RMD…..the perfect muse. 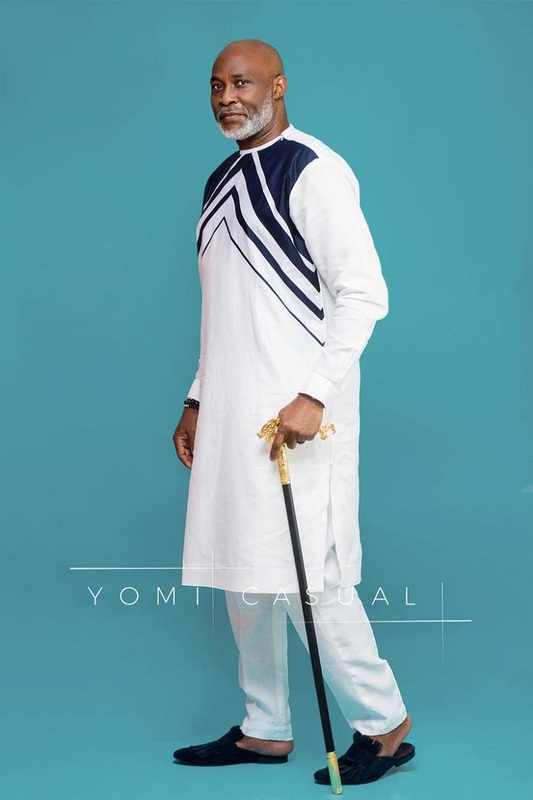 Collection I really like. 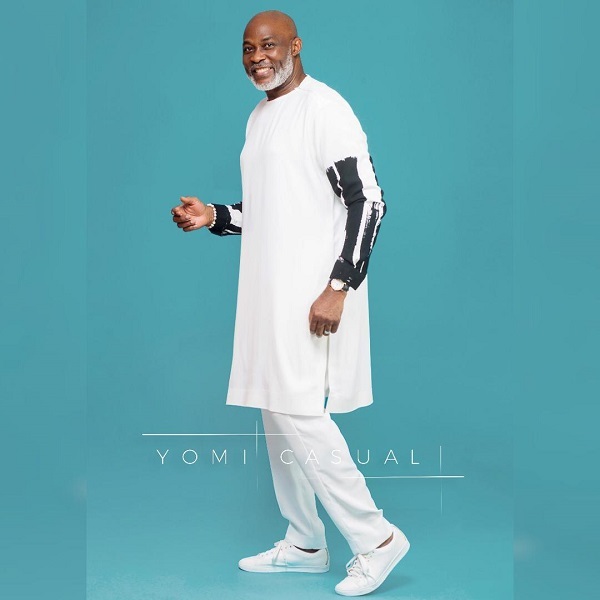 Baba RMD no dey age at all. 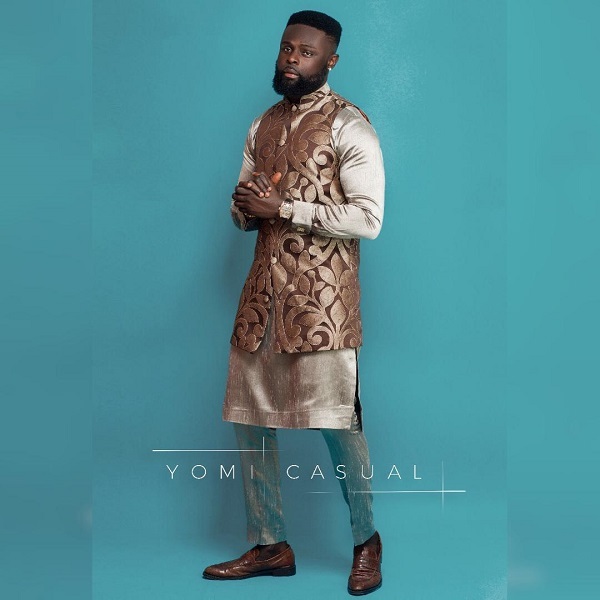 Gotten inspirations for my next outfits. 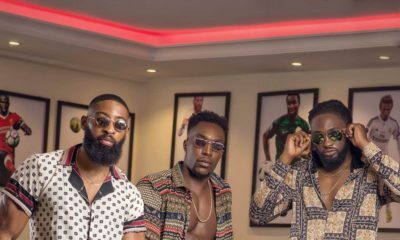 Reasons I love BN. 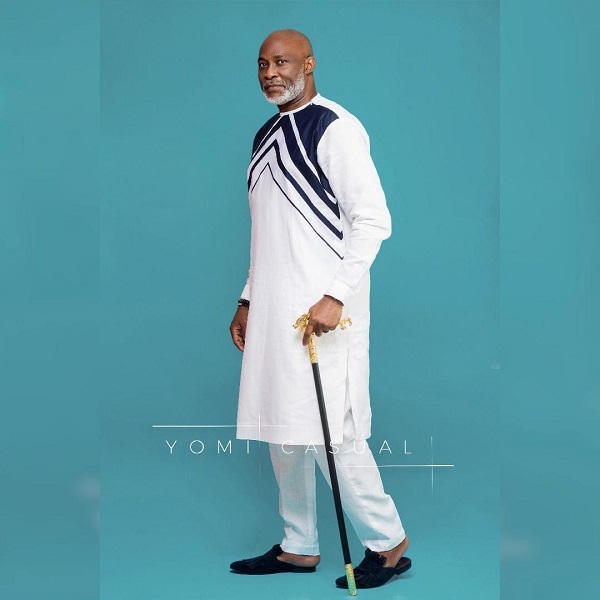 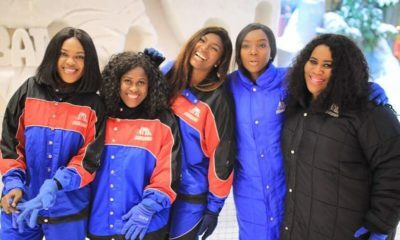 lovely outfits buh the sizes are big for Rmd, should have made it fitted on him. 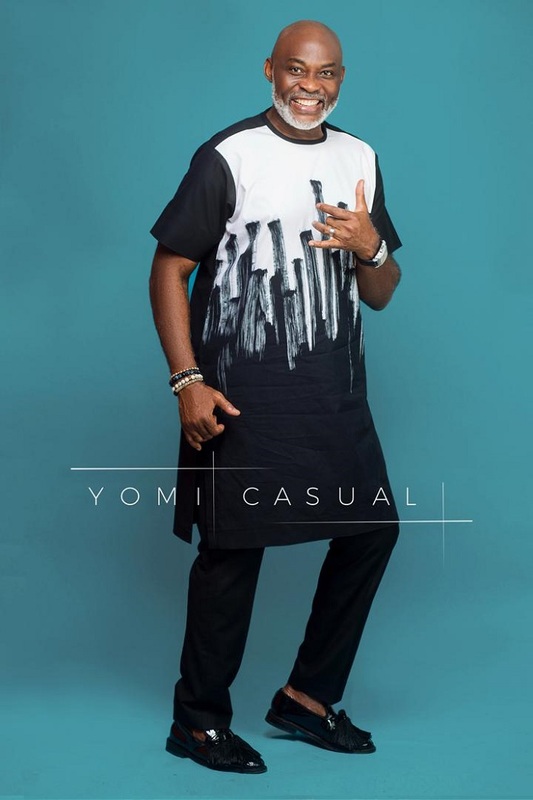 too large but a masterpiece from yomi casual.